Restaurant owners are using techniques like coupons, freebies, and cross-promotion with other businesses to promote their restaurants. These kinds of offers are old, tried, tested, and have worked for many years. Now, People spending more time looking at their phones than communicating with their lunch dates and noticing what’s going on around them. 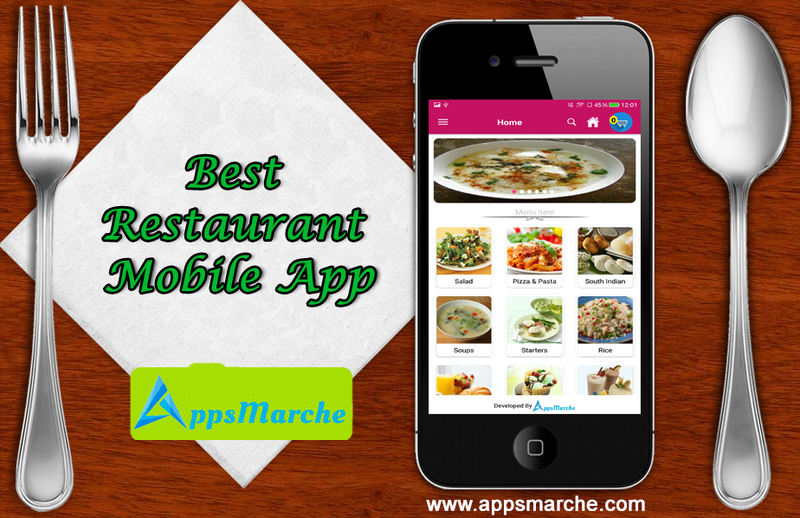 As a restaurant owner, you have to manage all things of the restaurant, restaurant management mobile app makes management thinks easier for you by using following features. 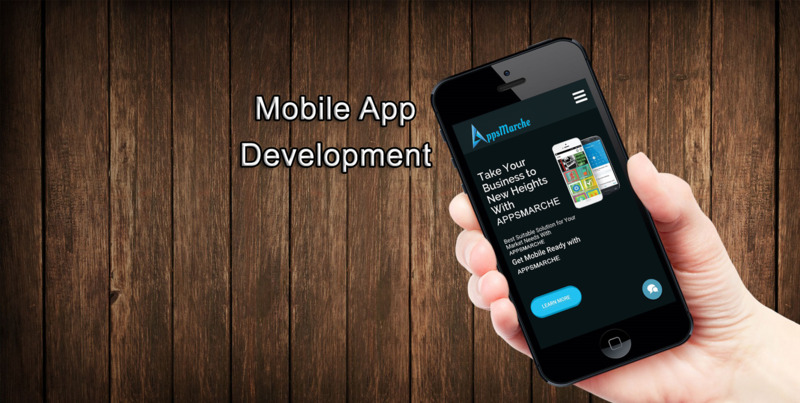 Restaurant App Builder can be used to offer services such as online booking, order management, delivery, take away to their customers.